The first smartphone with an Infinity-O display will be launched in China on December 10. 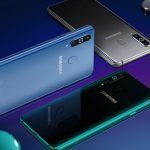 Samsung’s rumored Galaxy A8s with an Infinity-O display is all set to be launched in China next week. The company is holding a launch event in China on December 10 to release its first Galaxy smartphone with an Infinity-O display. 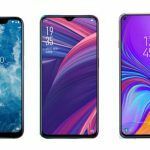 As the smartphone will feature a display cut out to house the front-facing camera, it is expected to offer a much improved screen-to-body ratio compared to the Galaxy A-series smartphones released earlier this year. 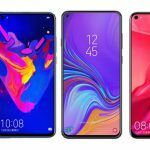 Rival smartphone maker Huawei will also be launching its first smartphone with a display cut out in China later this month. 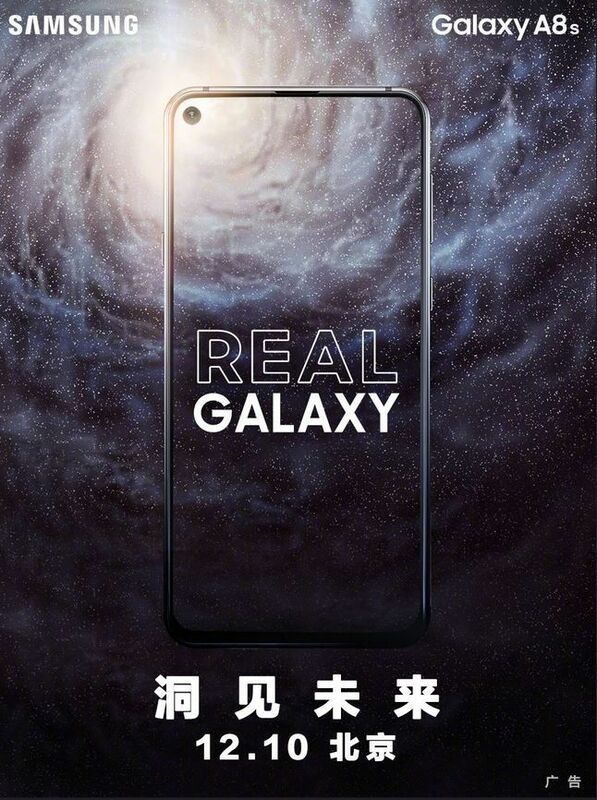 The Galaxy A8s launch poster was posted shared online by Chinese leakster Ice Universe on his Twitter page. The poster reveals the smartphone sports an Infinity-O display with a display cut-out on the top left corner for the selfie camera. 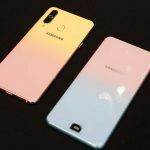 Unlike the Galaxy S10 Plus, which will feature two selfie cameras on the front, the Galaxy A8s will only have a single selfie camera. Thanks to the O-shaped display cut-out, the Galaxy A8s sports a significantly thinner top bezel than previous Galaxy A-series smartphones from the company. While the top bezel is impressively thin, the chin at the bottom is not quite as thin. 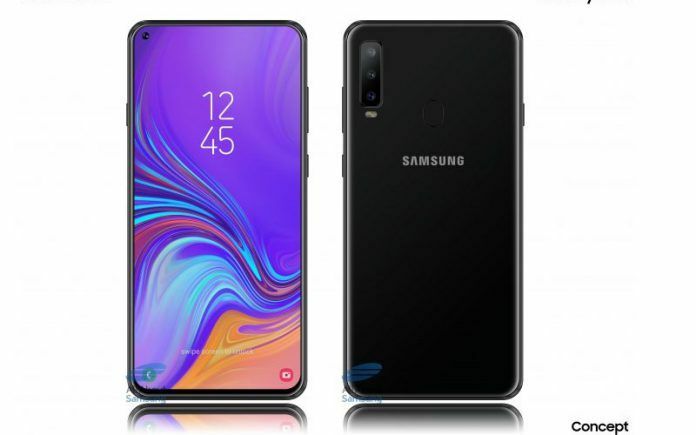 That said, it is quite clear that the Galaxy A8s is going to have a much more impressive screen-to-body ratio than any previous smartphone from Samsung. Hours before the Galaxy A8s launch poster was shared by Ice Universe, Huawei released a poster on Weibo for the Nova 4. The Nova 4, in case you have not heard yet, will be Huawei’s first smartphone to feature a display cut out for the selfie camera. Huawei Nova 4 will be launched in China on December 17, which means Samsung might be the first smartphone maker to announce a smartphone with an in-screen selfie camera. 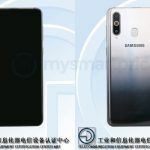 The Samsung Galaxy A8s is rumored to feature a 6.3-inch IPS LCD display manufactured by BOE. As for resolution, the panel is said to offer 1080 x 2340 pixels with an ultra-tall 19.5:9 aspect ratio. Powering the Galaxy A8s will be an octa-core 10nm Qualcomm Snapdragon 710 chipset, a significant upgrade over the Snapdragon 660 AIE processor powering the Galaxy A9 (2018). The 10nm processor is clocked at up to 2.2 GHz and comes with an Adreno 616 GPU. In the memory department, rumors suggest the smartphone will be available with 6GB of RAM. As for storage, we expect the smartphone to be available with up to 128GB of internal storage. 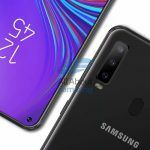 In the camera department, Samsung Galaxy A8s will come equipped with a triple-camera setup at the rear, similar to the Galaxy A7 (2018) and the upcoming Galaxy S10 Plus. The front-facing camera, on the other hand, is rumored to be a 24MP unit with several AI-assisted features and Face Unlock support. Keeping the lights on will be a 3400mAh capacity battery. While it has not been confirmed yet, we expect the smartphone to offer fast charging support as well. In terms of software, the Galaxy A8s could ship with Android 8.1 Oreo-based Samsung Experience UX out of the box. Since Samsung is yet to release the stable Android Pie update for its 2018 flagship smartphones, we do not expect it to announce a smartphone with Android Pie out of the box anytime soon.